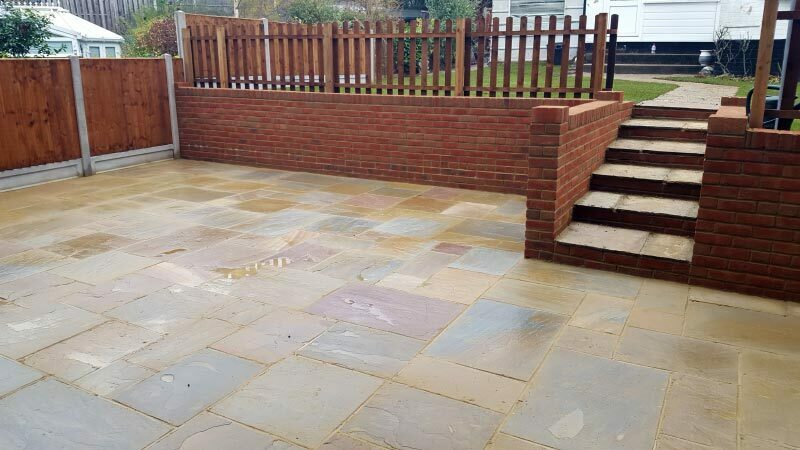 We can add traditional and contemporary style steps, kerbs and edging to finish off your driveway and garden nicely. 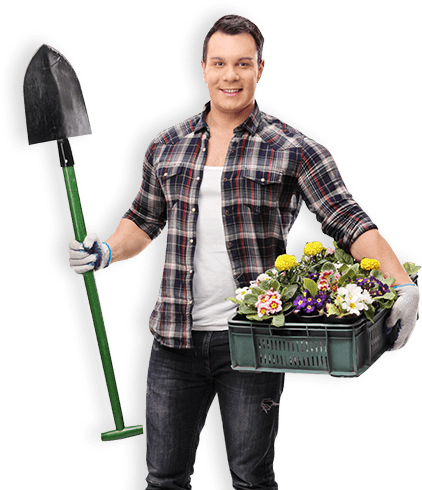 We can trim them down or remove certain parts of the tree that may be causing you and your neighbours problems. 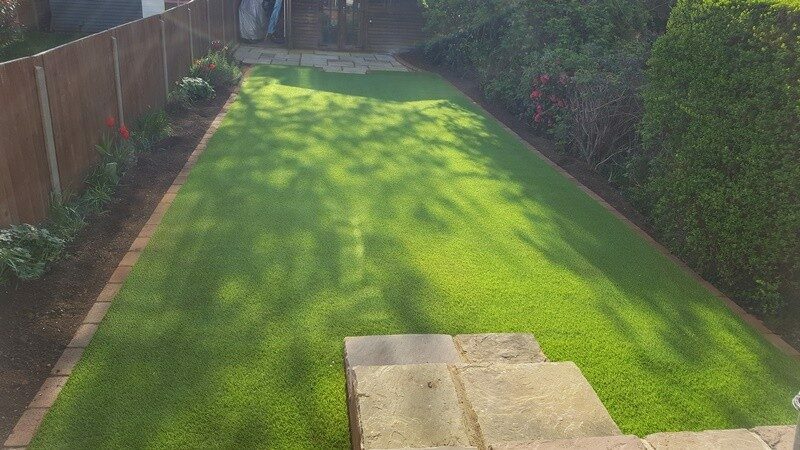 Whether you are looking to change a small part of your garden or the entire thing, we can accommodate your every need. 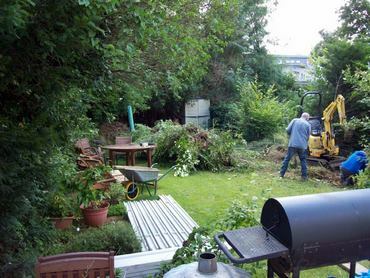 We can tidy up your garden by removing branches that have fallen from your trees, fallen leaves and any clutter you may have accumulated over the years. 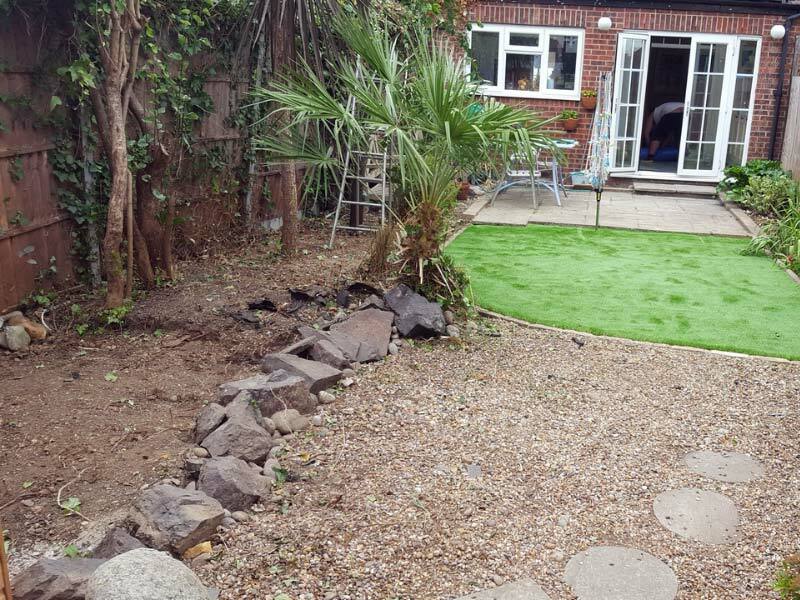 If you are looking for a landscaping company to freshen up the look of your home & garden, then Essex Landscape Services are the company to call. We specialise in both hard and soft landscaping that encompasses many services including landscaping, installing driveways and patios, tree surgery and laying artificial grass. 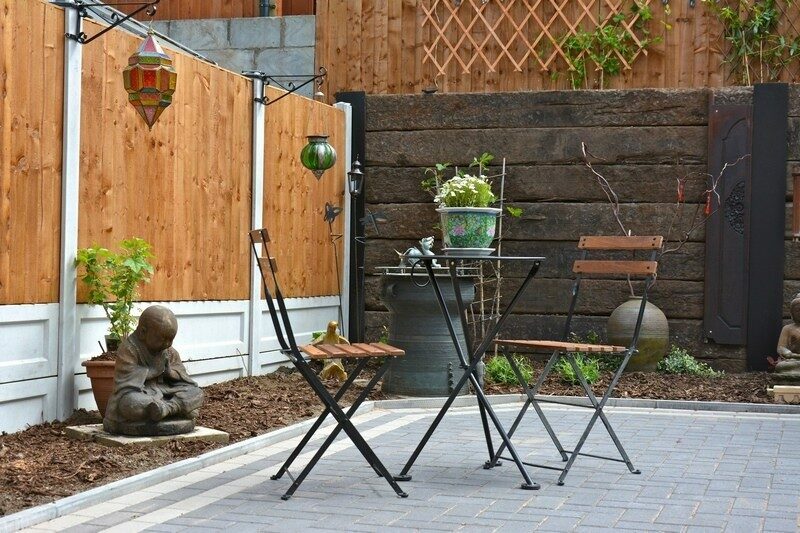 The company consists of seasoned landscaping professionals who are all reliable, punctual and can take on projects no matter how big or small. 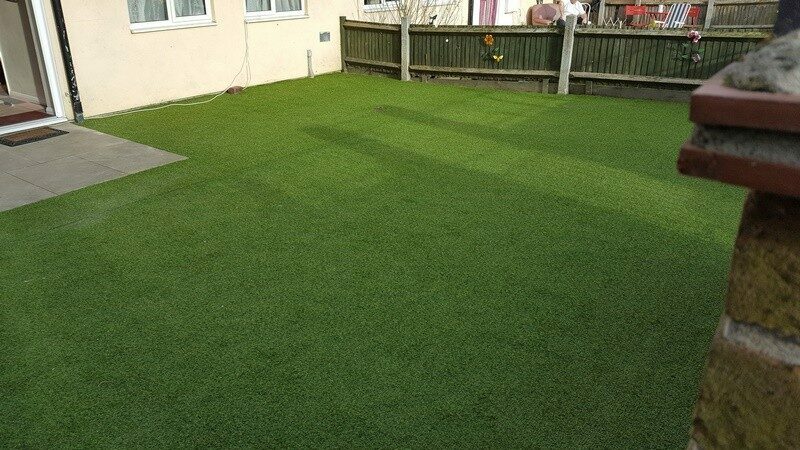 We do not sub contract out the work to other companies, we do it all ourselves, maintaining our highest standards. 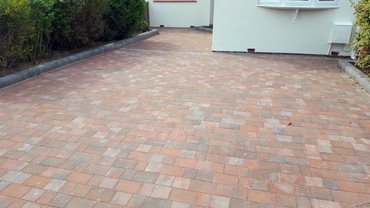 We are experts in designing and installing new driveways and patios using top quality block paving, limestone, sandstone and natural stone. 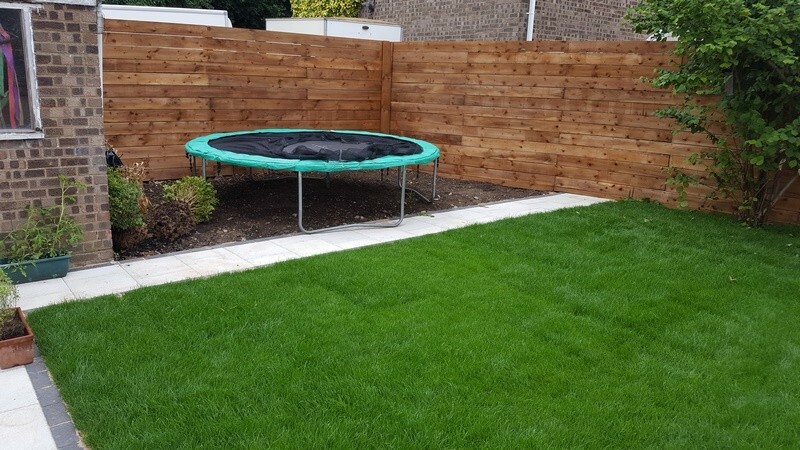 Our team of landscaping contractors can come to you if you live in and around the Essex area to lay a new lawn, remove trees and / or stumps from your garden and also lay artificial grass in place of your existing lawn. 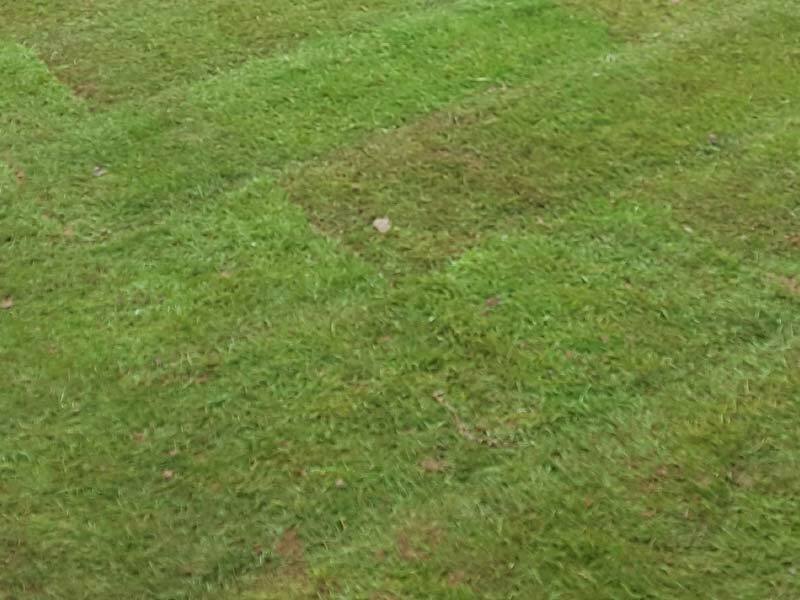 We can landscape and improve your existing garden treating any lawn with our Aeration / Scarification service, making it look fantastic and green all year. 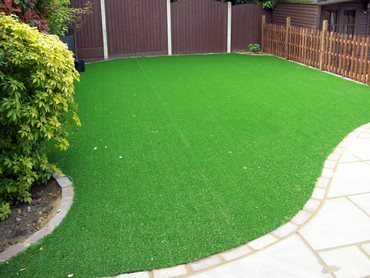 We offer cost effective solutions on all of our services and a first-class service. 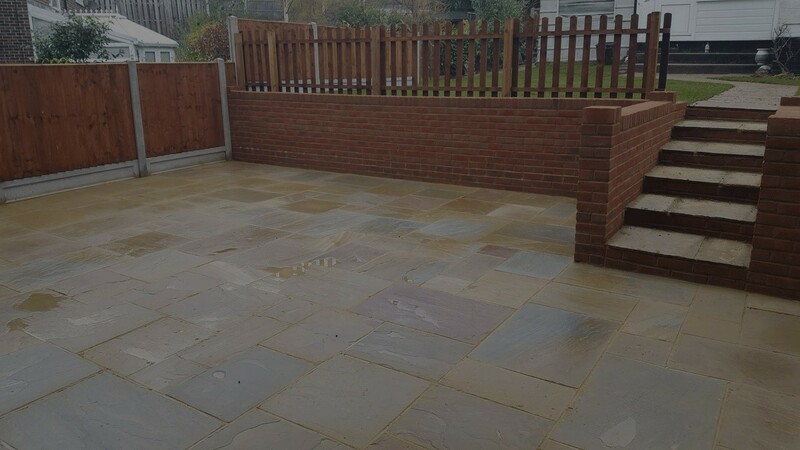 We can transform the front and back gardens of your property at a competitive price. 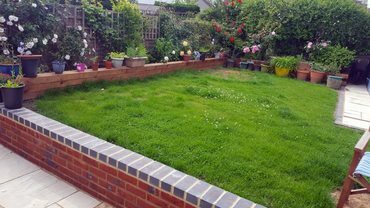 We are highly recommended and have excellent reviews from a huge range of satisfied Essex based homeowners. 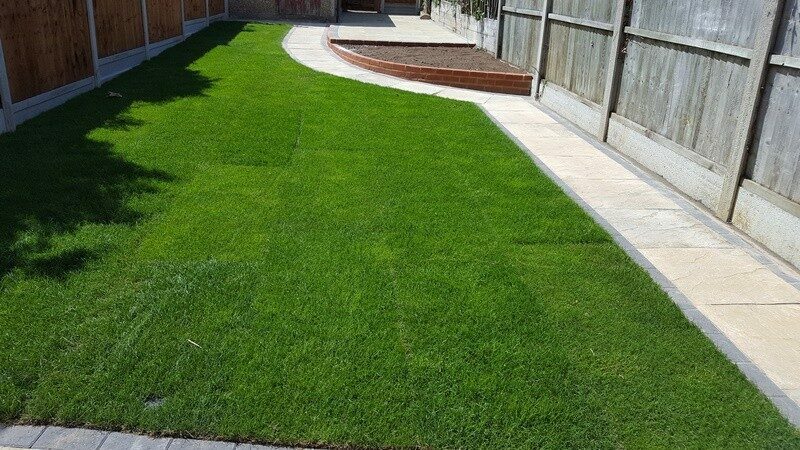 If you would like to know more about us and our landscaping company, then please contact us today. We look forward to hearing from you.